Can One Have Too Many Buttons? As a knitter, I use lots of buttons. 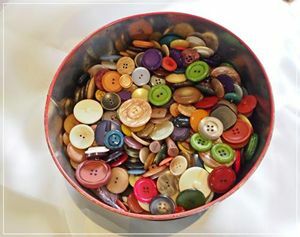 As a quilter I also use lots of buttons. All shapes and sizes, great for adding texture and interest to your quilts.